Baltimore Bimmer is one of Baltimore's newest independent shops. 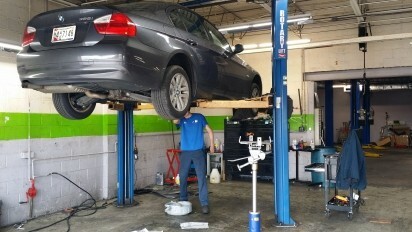 Owned by an experienced BMW master technician, we are taking Baltimore by storm by providing excellent customer service with the added benefit of actually talking directly to your mechanic. 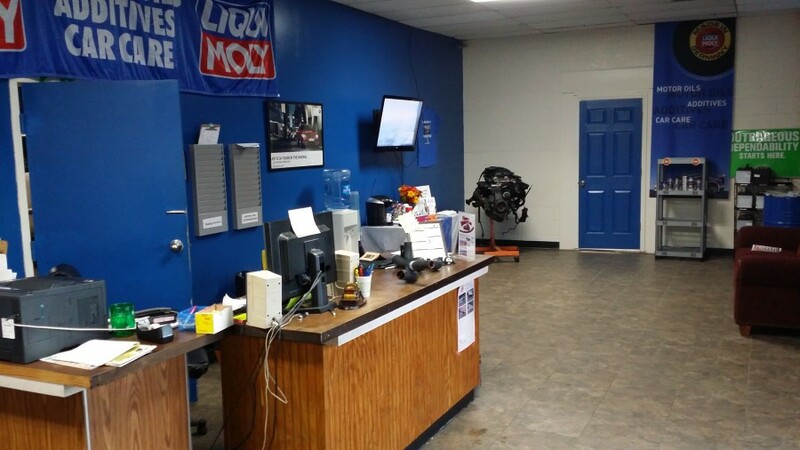 No more getting lied to by a service writer like at your dealership. Also reduced cost on parts. No ridiculous parts markup! Open on Saturdays only during summer months.